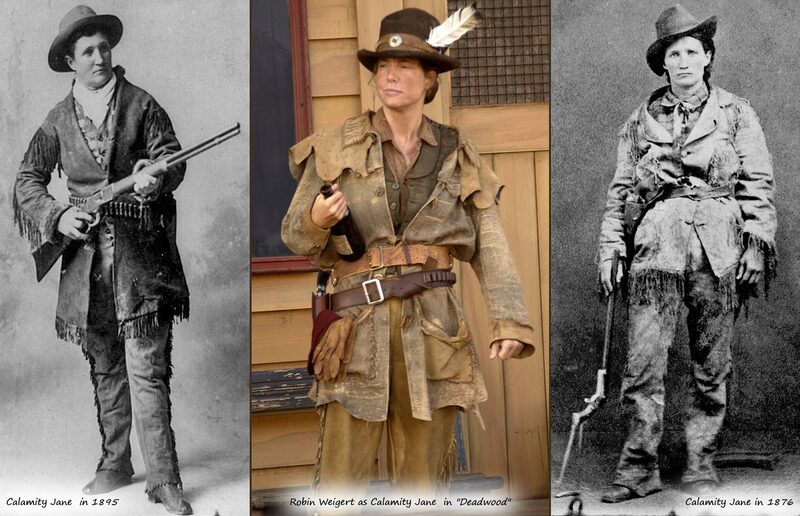 Calamity Jane | Take Back Halloween! Calamity Jane (1852-1903) was born Martha Canary, and after that things get fuzzy. Almost every detail of her life is disputed, mostly because she told quite a few tall tales (as did all the other Wild West figures who were interviewed back then for newspapers and dime novels). What’s certain is that she dressed as a man—at least some of the time—and raised a lot of hell. 1. 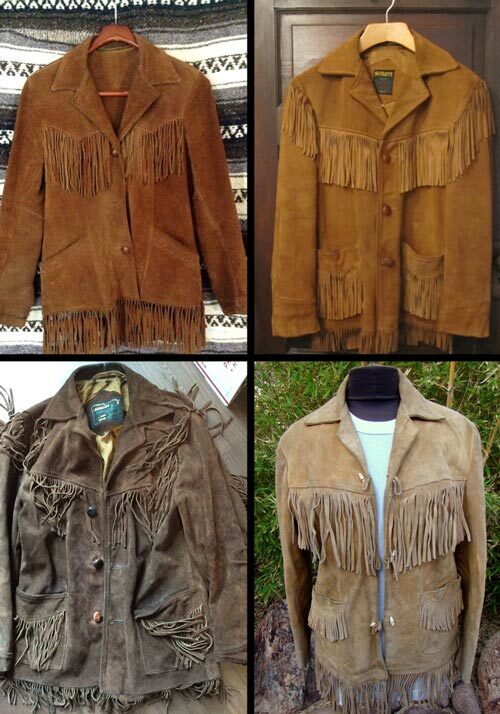 Vintage suede fringe jacket. That link goes to a search page on ebay, which is probably your best bet if you don’t have a local thrift store you can scour. The older and grodier the jacket, the better. 2. 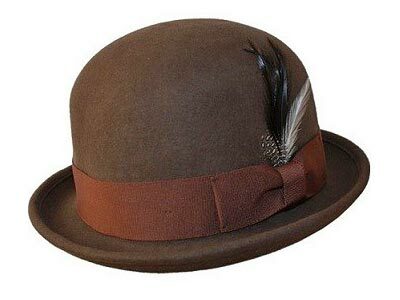 Brown derby hat . Also called a bowler hat. This, rather than the Stetson, was actually everybody’s favorite hat in the Wild West. But people wore all kinds of hats, and a slouch hat or cowboy hat would also work. 3. 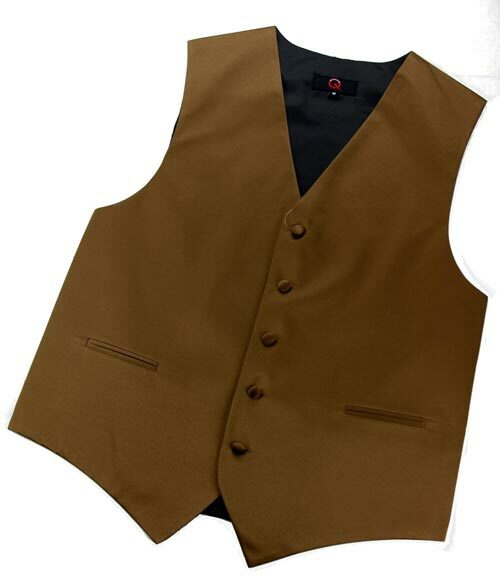 Brown waistcoat . You need some kind of waistcoat or vest; either get an inexpensive vest like this, haunt the thrift stores, or raid a family member’s closet. You can also make do with a button-up sweater vest or sweater. No kidding: Billy the Kid was wearing a cardigan in his studio portrait. 4. Pack of four jumbo bandanas . 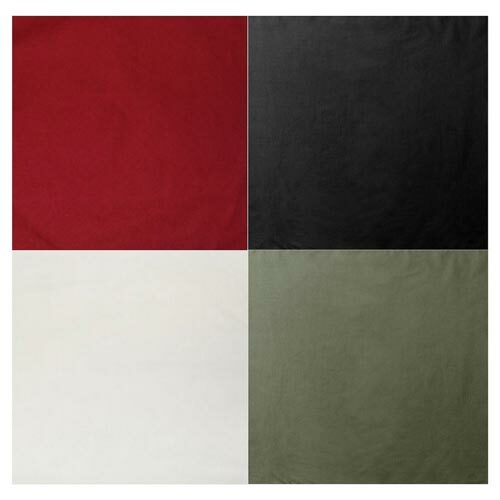 These are 27″ square bandanas in muted colors: white, olive drab, black, and red. Use one as an ascot and maybe tuck another one in your pocket. 5. 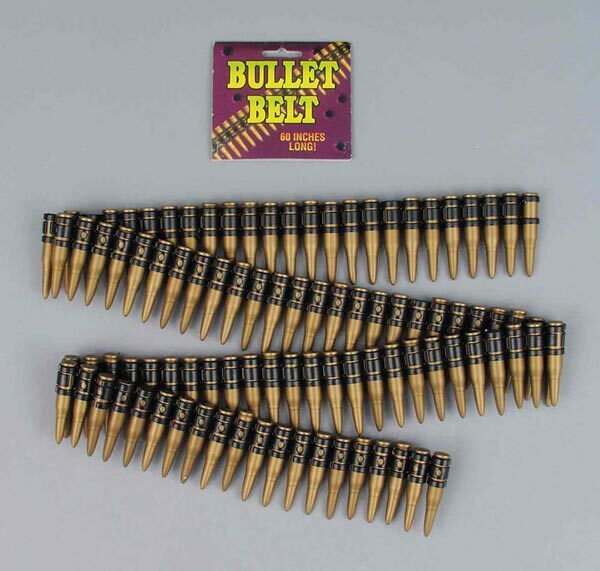 Bandolier bullet belt. It’s 60 inches long, so it’s enough to sling around your body. Pants: We recommend jeans or khakis. You can look for fringed suede pants, but they’re expensive. Shirt: Wear a plain men’s work shirt or a plaid shirt. Extra credit: Carry an empty whiskey bottle!